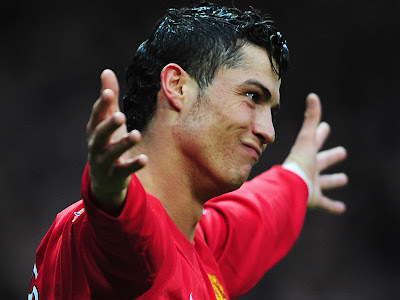 Carly's Manchester United Blog Manchester United Blog: Farewell Cristiano Ronaldo And Thanks For The Memories! The first person ever to be that honest and truthful about CR.. I really cnt tell you how much I LOVED your post.. I'm a madridista (but have all respect for Man. U.) and I TOTALLY argue all the time about that CR is better than Messi even though Messi is much better person..